The new 3019 BAM now offers 4 additional workstations totaling 19 stations. 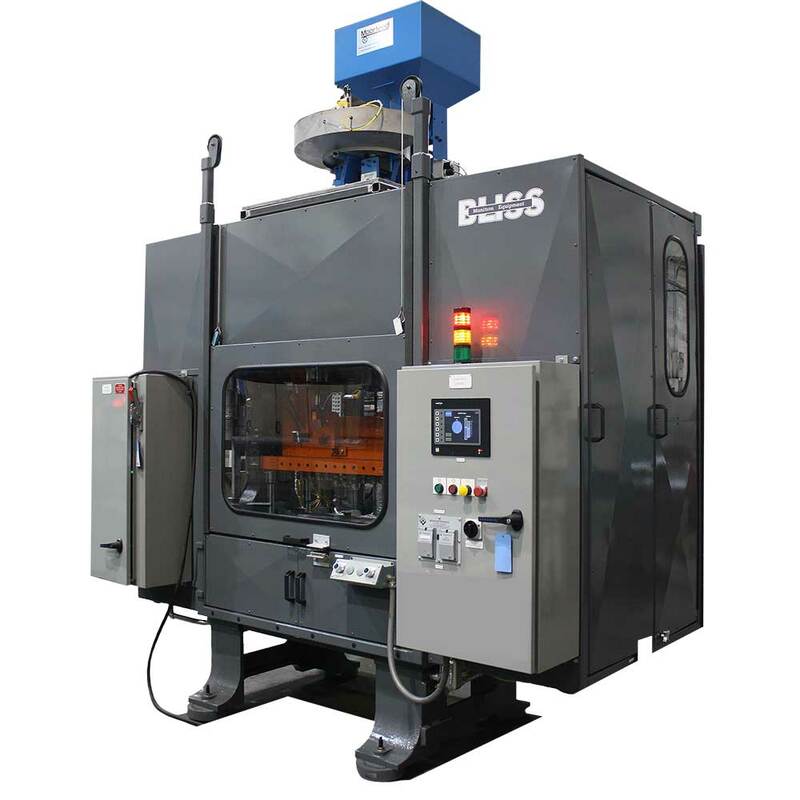 This machine provide a better balance of usage, which will deliver reduced tool wear and better efficiency. The new 5020 BAM now offers 8 additional workstations which total 20 stations. 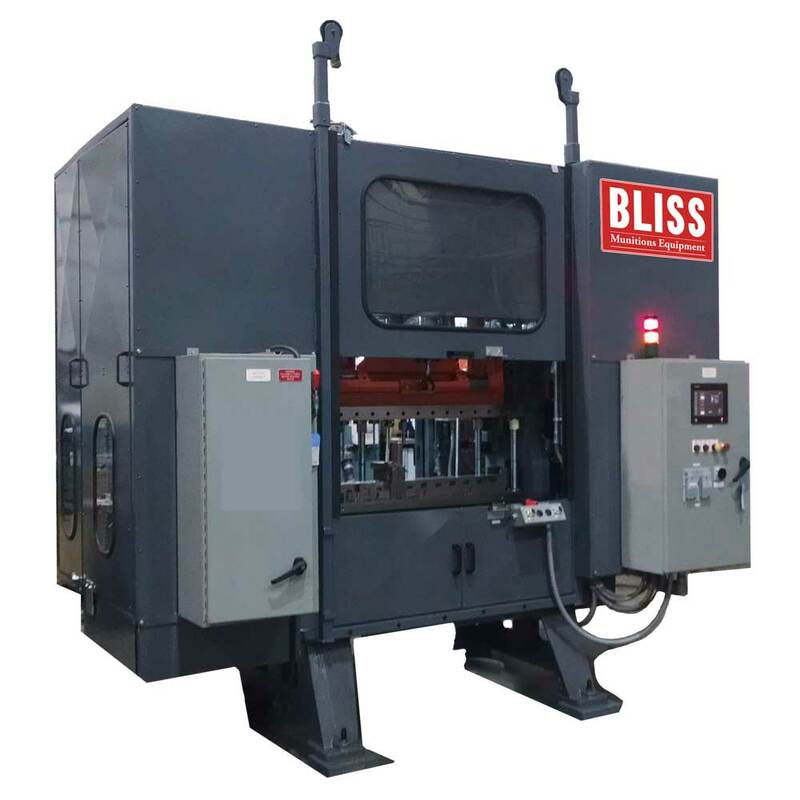 This machine provide a better balance of usage, which will deliver reduced tool wear and better efficiency.